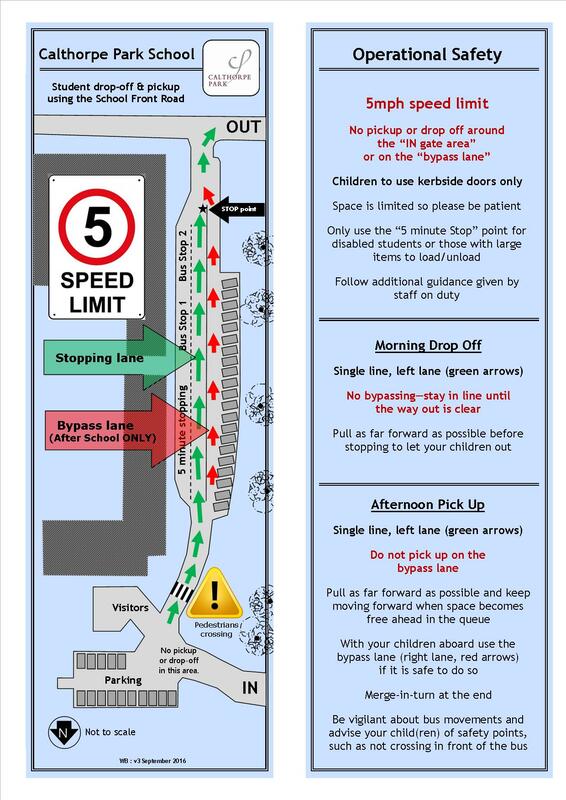 Thank you to the majority of parents who follow the safe protocol for using the School Front Road for the morning drop-off and after school pickup. If you are not sure of the routine please see the guidance leaflet. If you use the residential roads around school please ensure that our local residents are not affected by you stopping in front of their house.